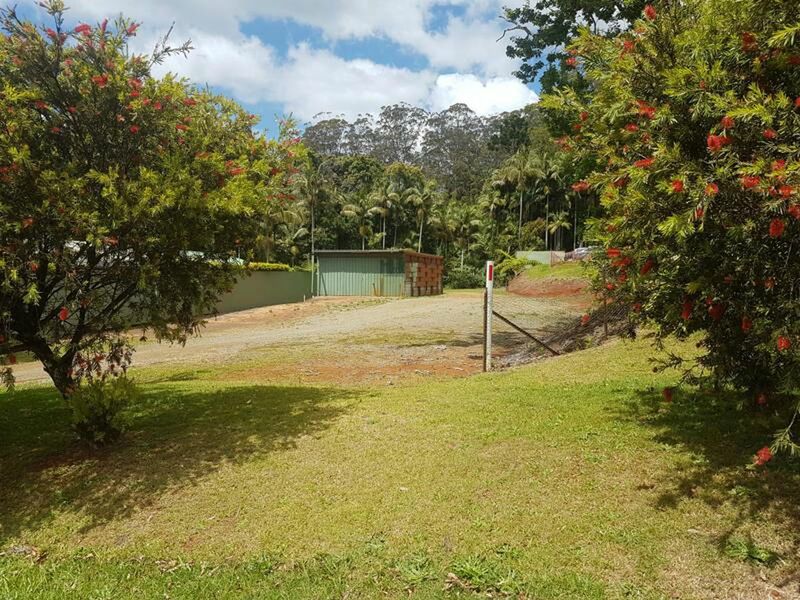 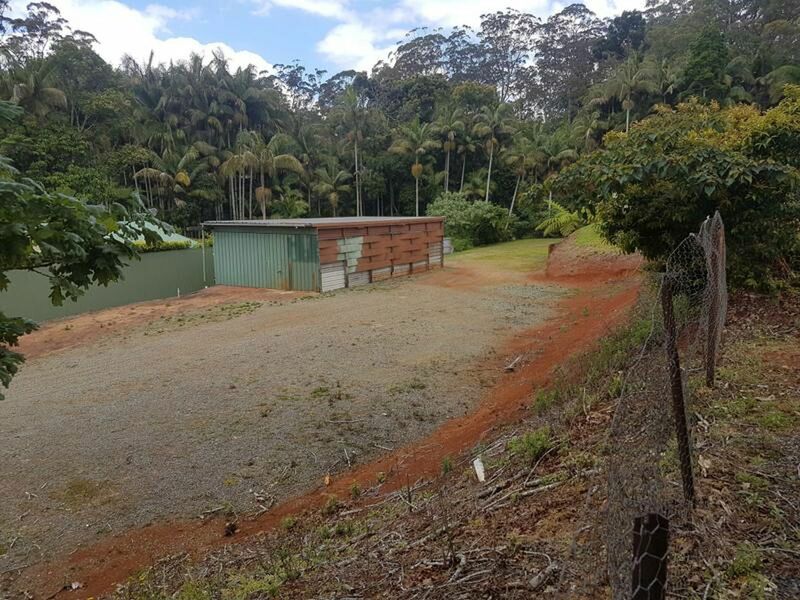 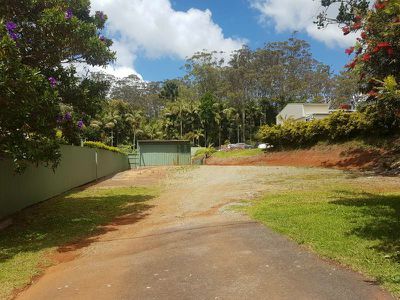 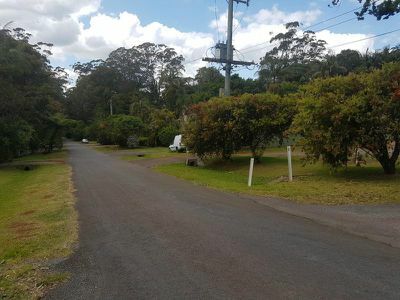 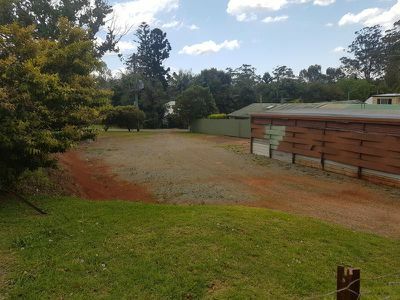 This generous 1862m2 vacant block of land located in the heart of Tamborine Mountain is now for sale. 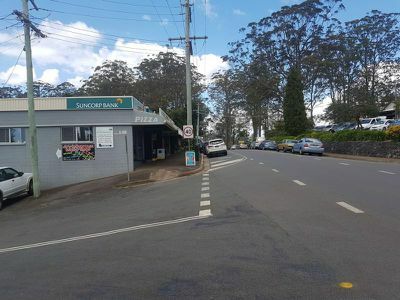 Tamborine Mountain, commonly referred to as “The green behind the gold” is a tourist destination for both local, interstate and overseas visitors who come to experience the many world class wineries, Thunderbird Park, and the Skywalk to name but a few attractions. 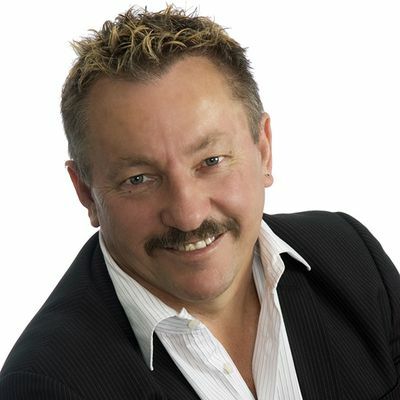 The land, zoned business / centre, is the perfect opportunity for your new business all within distance of the Main Street shops, medical centre, Irish Pub, the Supa IGA, restaurants and cafes. 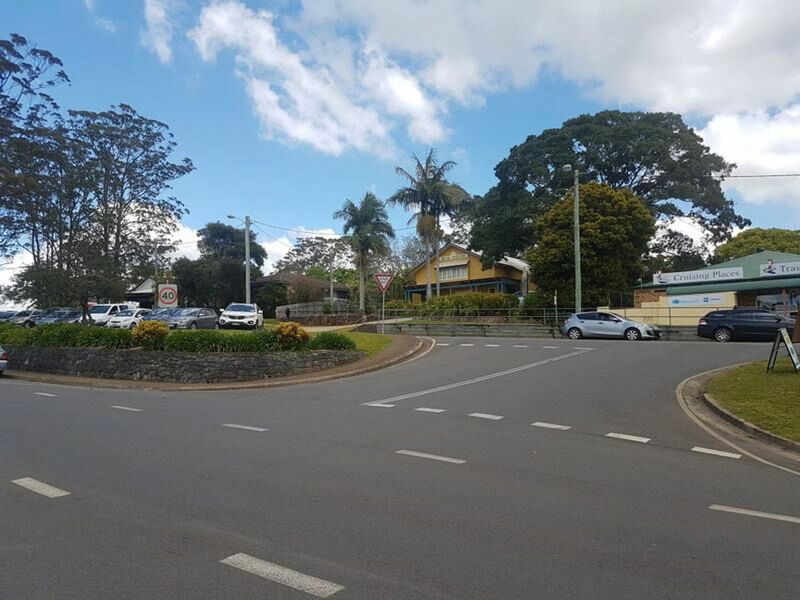 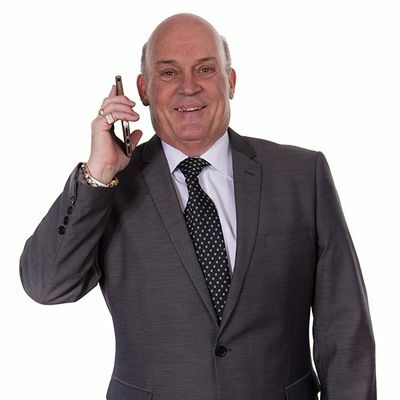 Tamborine Mountain boast both private and public schools, as well as a choice of child care centres. The land has previously been approved for a garden / nursey centre and has enormous scope for a business project.